SAN RAFAEL, Calif. (KGO) -- The Marin County Department of Health and Human Services has confirmed the county's first Zika virus infection. According to the health officials, the patient recently traveled to Central America. Health officials say there is no risk of the Zika virus spreading in the community. 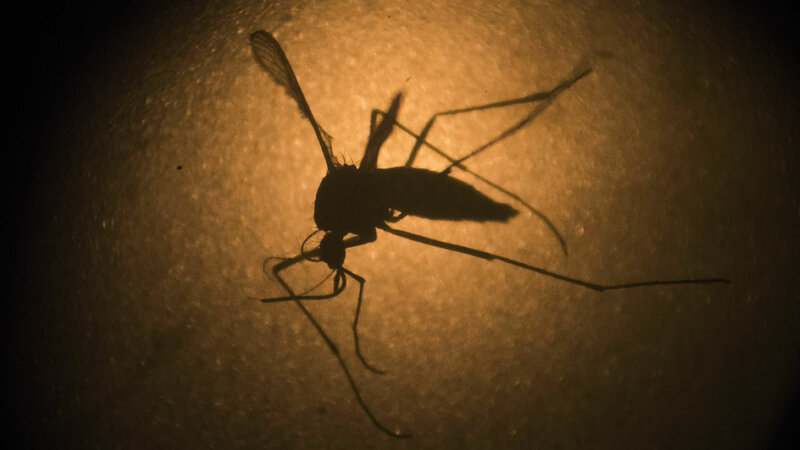 "Although currently there is no risk for local transmission, our residents could be exposed to Zika virus through travel or sexual contact with anyone infected with Zika," said Marin County Deputy Health Officer Lisa Santora. For full coverage on the Zika virus, click here.